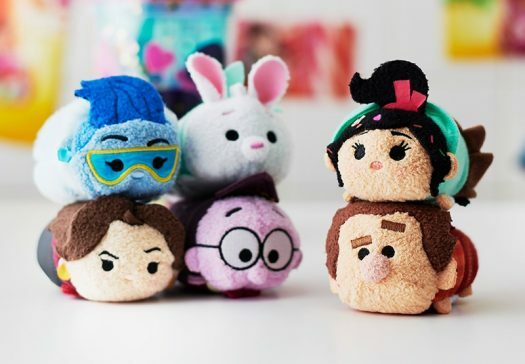 New Wreck-It Ralph: Ralph Break the Internet Tsum Tsum Collection Coming Soon to Japan! 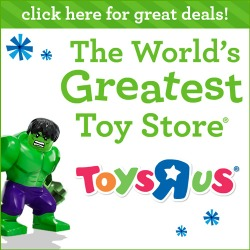 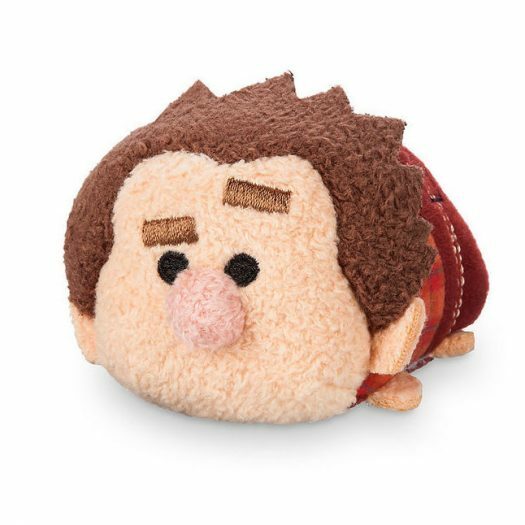 Home » News » New Wreck-It Ralph: Ralph Break the Internet Tsum Tsum Collection Coming Soon to Japan! 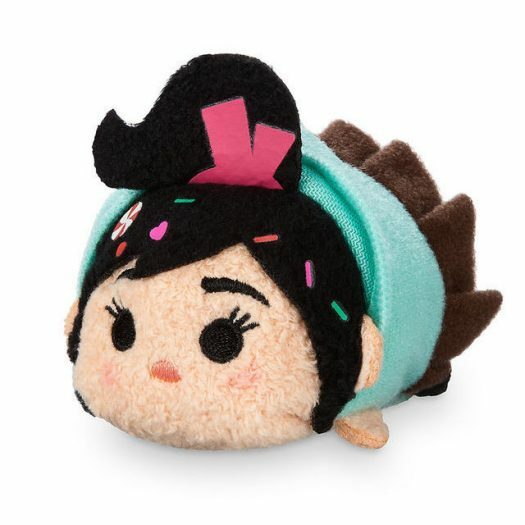 New Wreck-It Ralph 2: Ralph Breaks the Internet Tsum Tsum Collection Now Available Online! 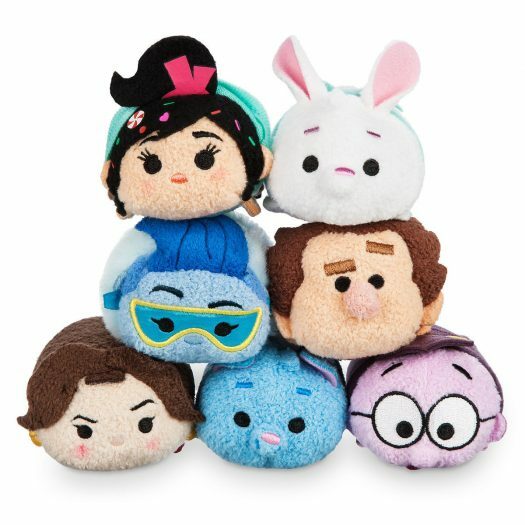 New Wreck-It Ralph 2: Ralph Breaks the Internet Tsum Tsum Collection released! 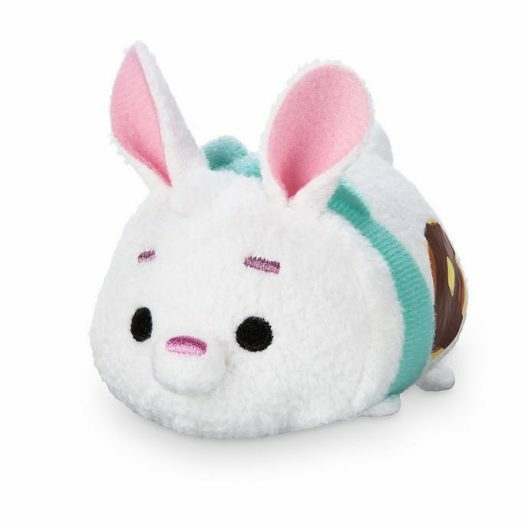 New Alice in Wonderland UniBEARsity Tsum Tsum Collection to be released Feb. 11 in Japan! 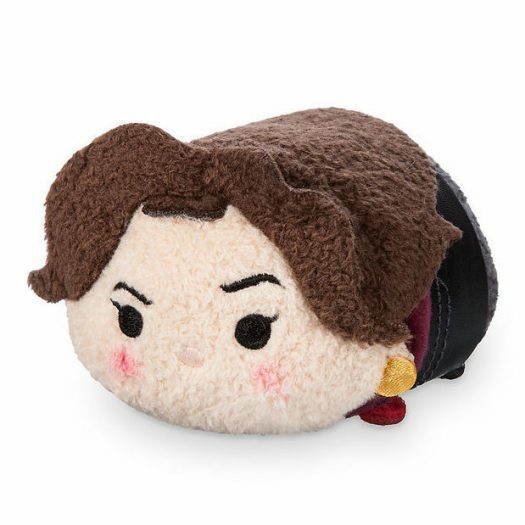 New Mickey and Friends Pirates Tsum Tsum Collection and Bag Set Coming Soon to Japan! 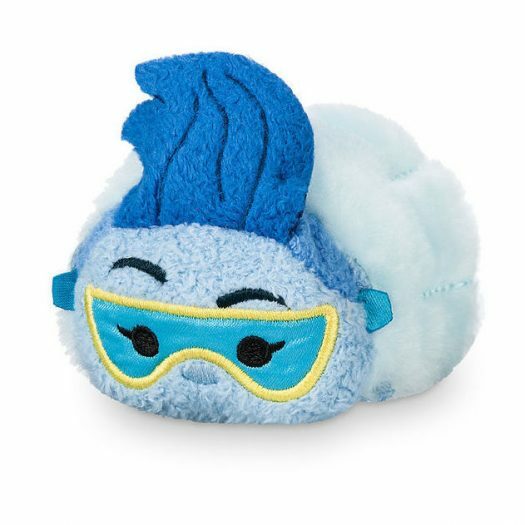 New Incredibles 2 Tsum Tsum Collection Coming Soon to Japan! 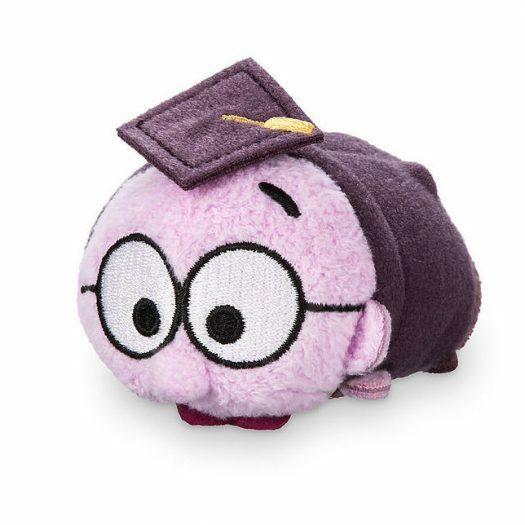 New Sakura Tsum Tsum Collection Coming Soon to Japan!